First PC I ever built. Not as hard as I would've thought. Budget was in mind for this system. So far has been used for games at 1080p and some light crypto mining. A CPU that can handle almost any task that most people will be doing. Comes with a perfectly able stock cooler that performs fine. Strongly recommend for anyone wanting to build a budget system. Great budget board with plenty of ports and 4 memory slots for future upgrades. BIOS is nice and easy to use. 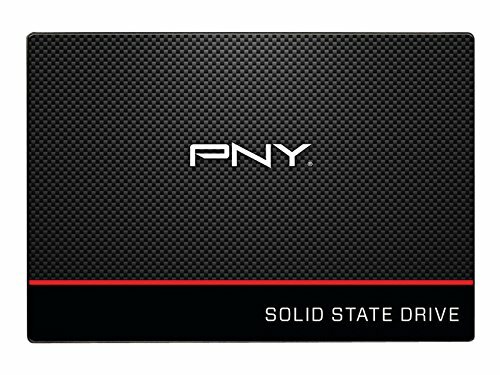 I would recommend to anyone building a budget Ryzen system. There's nothing special about this memory stick. It has a cool red design and fits nicely in this build. 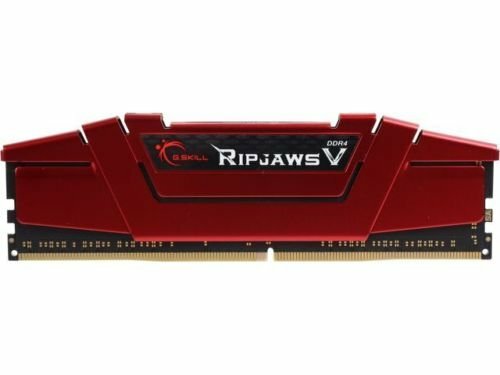 Although the price of all memory has increased a lot since when I bought this, I would still recommend it to anyone that only needs 8GB of RAM. Great for the price. Works fine to hold Windows and small applications. Would recommend to buy this along with a hard drive, especially if you're gonna play games. 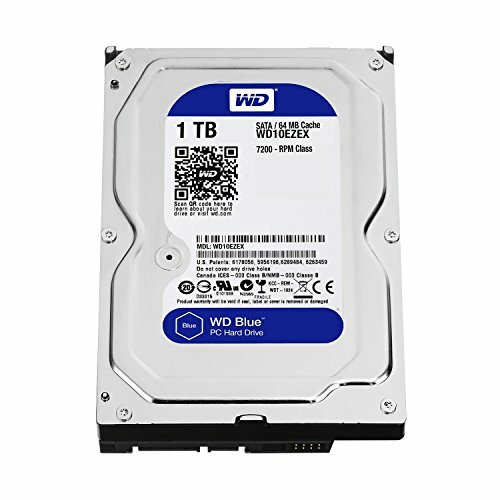 Best 1TB hard drive for the price when I built my system. Paired with an SSD, this makes for a great long term storage setup for a budget price. This card is amazing for me and performs well for any game I've played so far. I've also used it for light crypto mining, and it's alright there as well. Strongly recommend for anyone wanting a great 1080p experience. Amazing for the price. 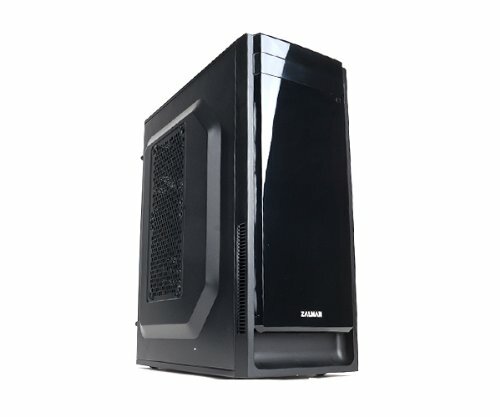 If you don't really care how your PC is going to look, this case is great. Has a nice glossy finish on the front and has all the functions I would need. 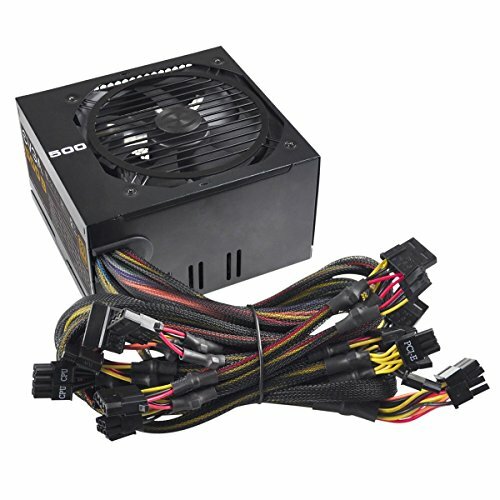 If you're going to build a budget oriented PC, this PSU is perfect for the price. It's fine for my build and I haven't had any problems. If you care though, I would recommend getting a modular PSU to have a cleaner looking PC. 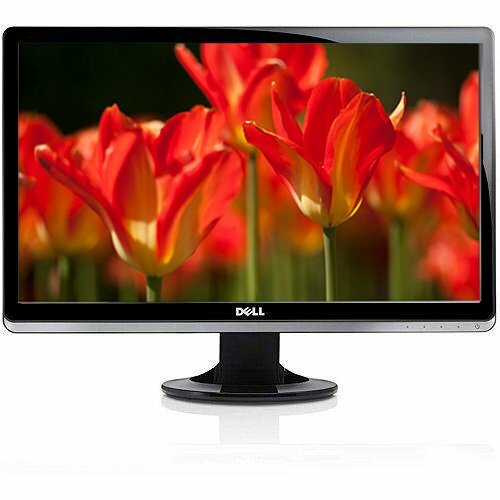 I got this monitor for free because it was not being used anymore. I don't recommend buying it now because it's pretty outdated, but it works fine for what I need. It does look very nice and has an adjustable tilt, but no HDMI, so I'm using DVI with it. A little pricey, but still a really good keyboard. 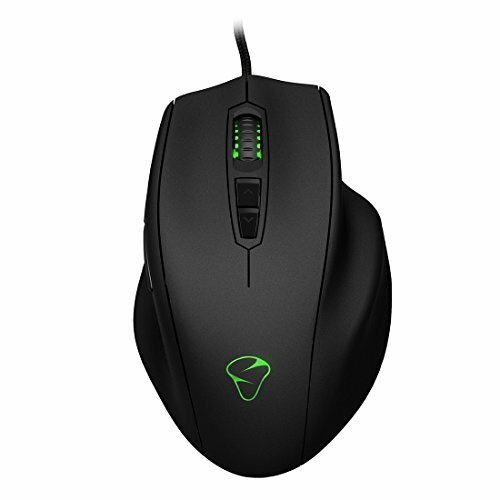 It has custom RGB colors and modes, which I've taken advantage of. A very well built keyboard with a lot of functionality. Nice right-handed ergonomic design. Works fine for games. I wish it had a cycle mode to go through colors on the lights, but it offers some customization options in their software. I got the Overwatch version of this headset when it was on sale. It's a pretty expensive headset, but is perfectly suited for playing online. No issues with the mic, and it's really convenient that it's retractable. 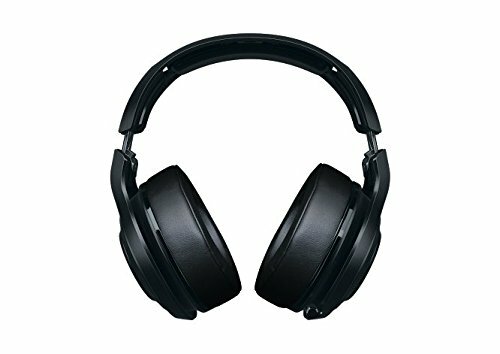 Before buying, I would recommend watching reviews on other headsets, and after that if you like this headset the best, get it. what games do you play and what fps do you get in those games? almost all games ive played have been fine with the 1050ti. overwatch, warframe, csgo, league, and gta 5 run easily at 60+ frames, pretty high settings. one exception is ac origins, which i got after i did this build. it isnt unplayable, but i usually get 40 frames and can dip a lot sometimes. i havent really cared that much though because its a pretty demanding game. other than that, i definitely recommend the 1050ti for a great budget 1080p experience.